We wanted to create a brand new website for you and make it easy to use with lots of great information about the home buying and home selling processes. The Jeanne Bendik Team is always looking for ways to make your experience with us exceptional. We are happy that the new website is ready to use! You will find user-friendly features like our Search by Schools page. It allows you quickly view the properties available in each school district in our target areas. You can find out about our team and what other families have to say about their results with our team. 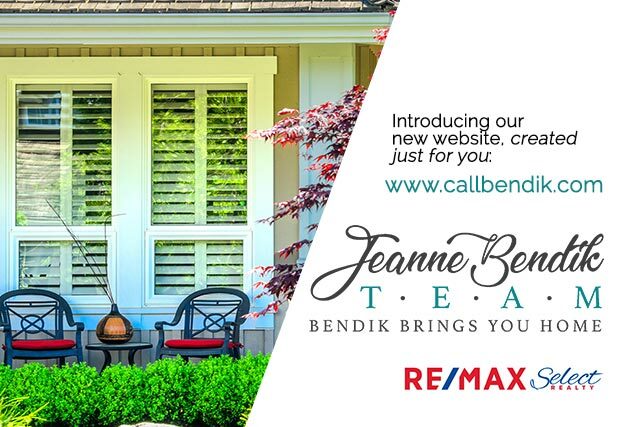 Jeanne Bendik and the team are ready to serve you with all of your real estate needs in Allegheny, Washington, Beaver and surrounding counties.